Kakashi Hatake was known as the ninja who completes his job no matter what, someone who begins his ninja journey with a tragedy but grew a heart when he lost both Obito and Rin. Now, he is the leader of Team 7, taking care of Naruto, Sasuke and Sakura, even till the end against the evil we know as Madara Uchiha. Along with such a well drawn piece of art, Jeuro Art, has a number of other awesome looking artwork including members from the Marvel Universe. 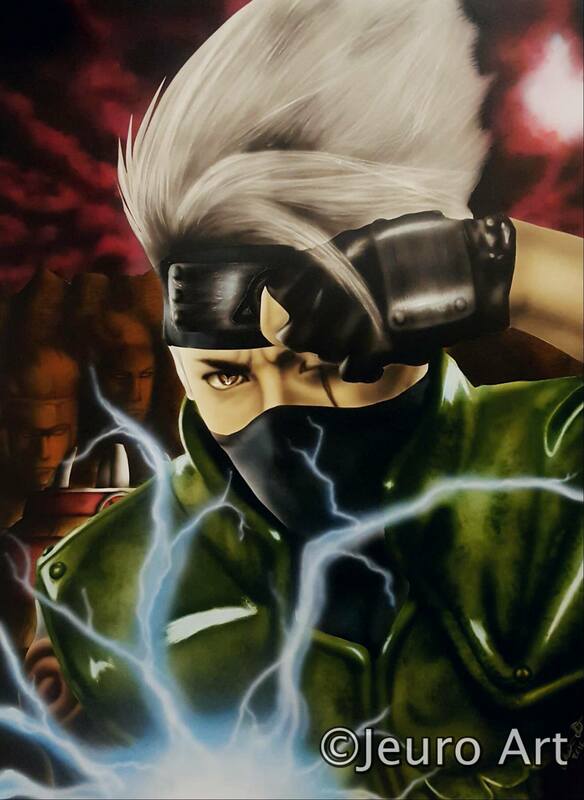 If you like this piece of artwork, I’d suggest checking their page, otherwise be sure to use the social buttons to share this piece of artwork with other Kakashi fans. Jeuro Art is fantastic very detailed pieces. I have watched the evolution of this particular artist from pencel work,water colors and now to air brushes and have custom pieces in my home art gallery. I especially love the way the artists brings it with epic background work, masterful use of color palettes, emotion of characters and mysterious settings. 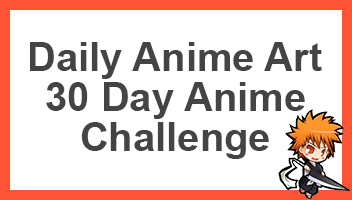 Action scenes are intense and captivating. I look forward to getting more pieces as his work continues to expand encourage all to experience this artistry for themselves especially if you are looking to acquire original pieces. Keep up the great work Jero Art!!!!!! Wow!!!! Man I love Kakashi. He reminds me of a male Yoruichi. He is funny, charming, intelligent, and badass. kakashi gained a sharingan in both eyes in book 71. He gained susanoo. He is a savage.